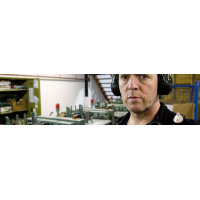 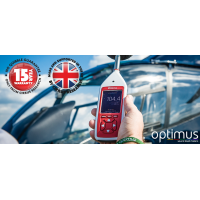 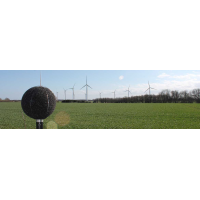 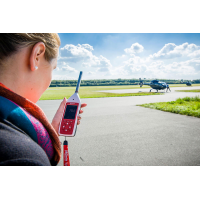 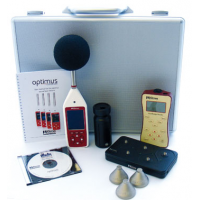 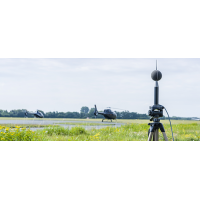 Cirrus Research is a leading manufacturer of acoustic calibrator with type approval. 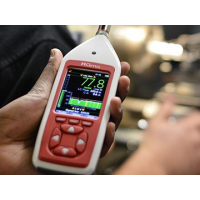 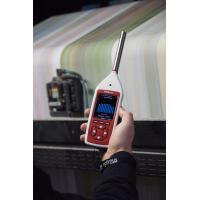 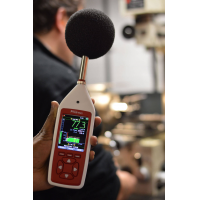 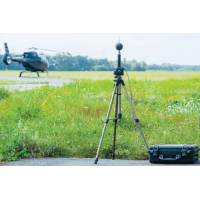 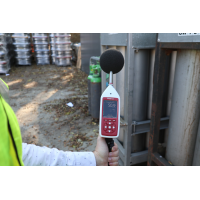 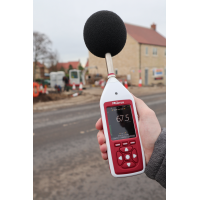 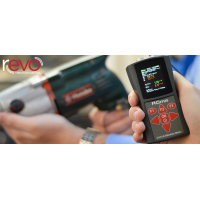 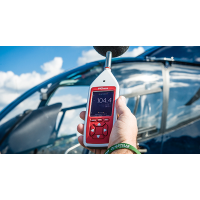 The class 1 and class 2 acoustic calibrators are ideal for correcting sound level meters, noise dosimeters, and other noise measurement instruments. 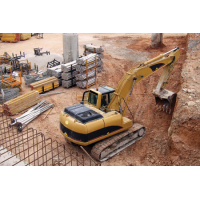 This makes them suitable for a wide range of applications. 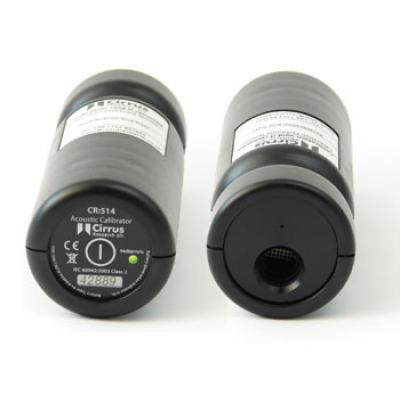 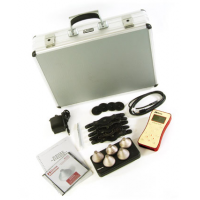 The Cirrus acoustic calibrators with type approval are easy to install and use. 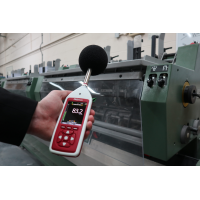 The calibrators meet the requirements of the IEC 60942-2003 standard for acoustic calibrators. 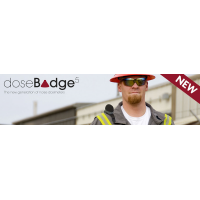 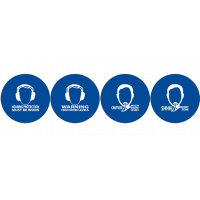 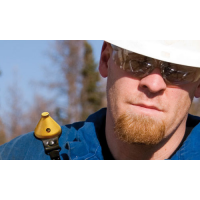 · Meets the requirements of the IEC 60942-2003 standard. 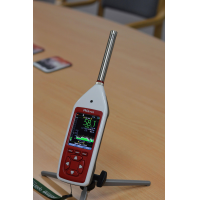 · PTB Type Approved for class 1 and class 2 performance. 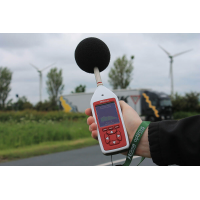 · LNE Type Approved for class 1 and class 2 performance. 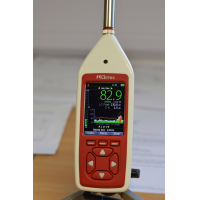 · CEM Type Approved for class 1 and class 2 performance. 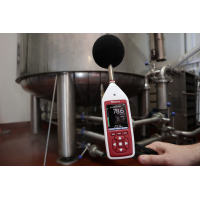 · 94dB sound pressure output. 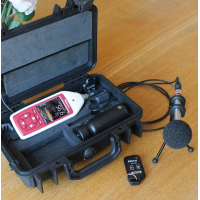 · Can be used with ½ inch microphone capsule. 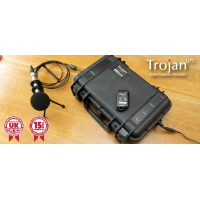 · Robust case with light weight design. 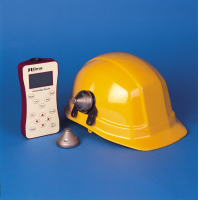 · Meets the requirements of IEC 60942-1998 for a class 1L instrument. 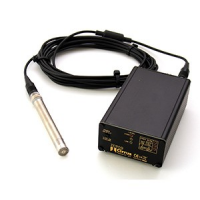 · Provides 94dB and 104dB sound pressure output. 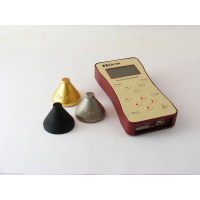 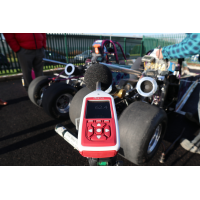 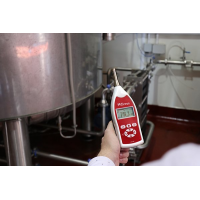 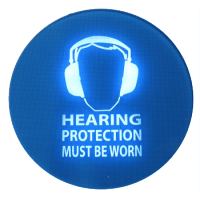 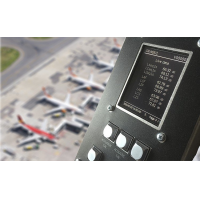 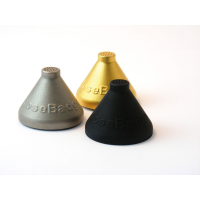 · Can be used with a range of calibration adaptors. 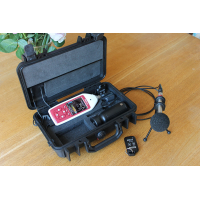 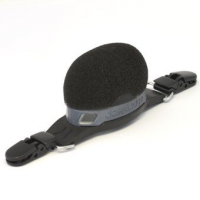 · Can be used with more than just ½ and 1 inch microphone capsules. 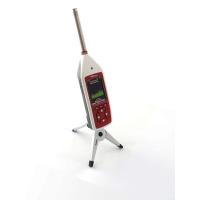 · Meets the requirements of IEC 60942-2003 for a class 2 instrument. 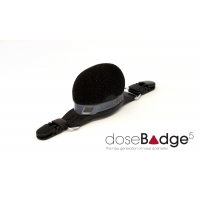 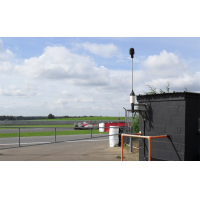 · Provides 114dB sound pressure output.